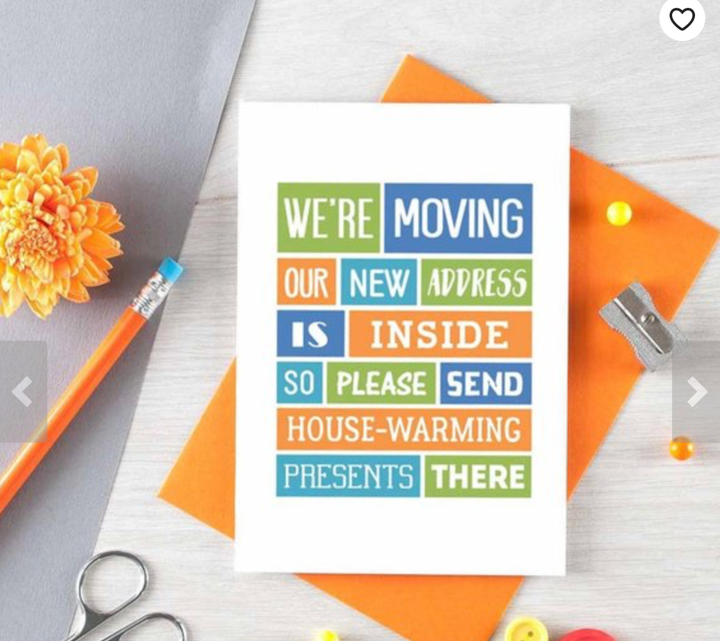 Announcing that you’ve moved should be fun! 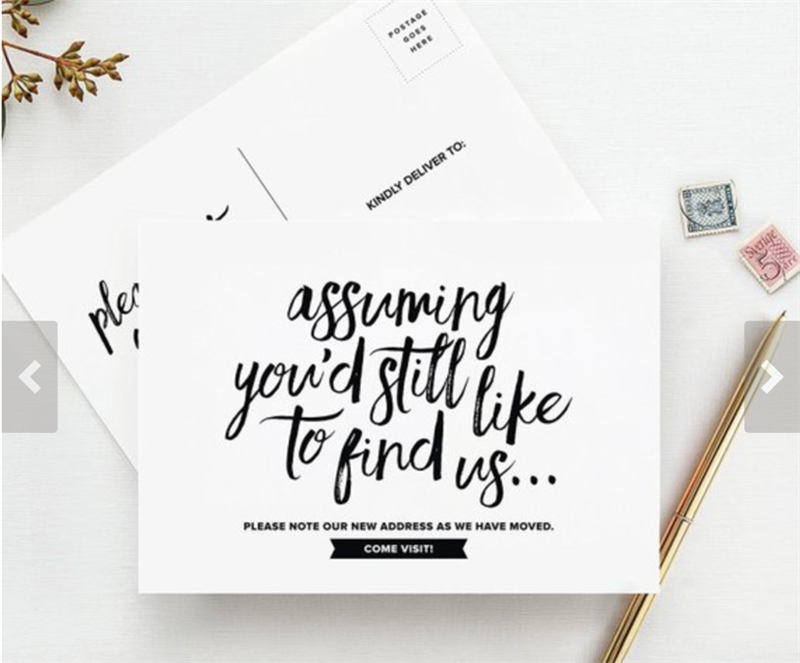 I mean, everything up to this point has had to be so serious, so why not give your friends and family a chuckle with these hilarious moving announcement cards. Whether you appreciate a little dry, quirky or slap-stick humor – there’s an option from everyone. 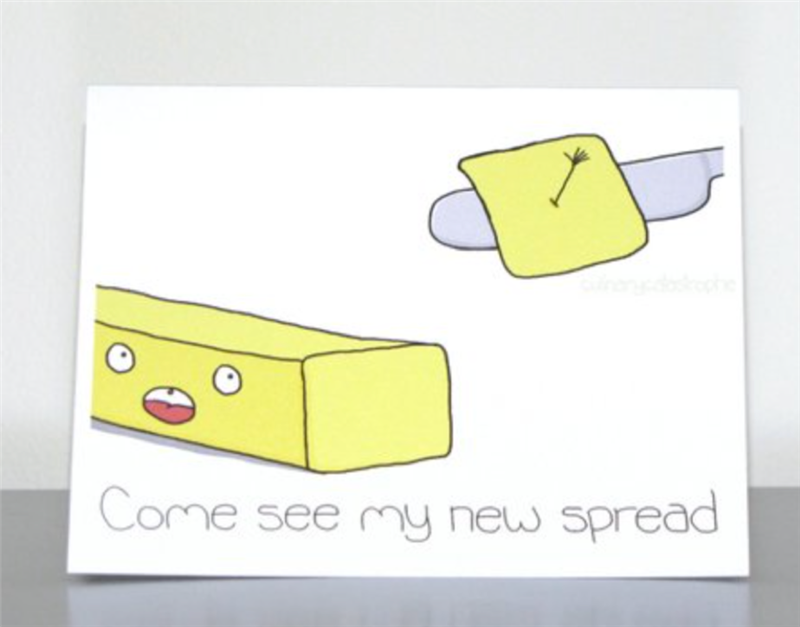 These are our favorite postcards from Etsy – you can buy them in bulk. Contact the artist to see if they’ll give you a deal for purchasing a larger quantity. 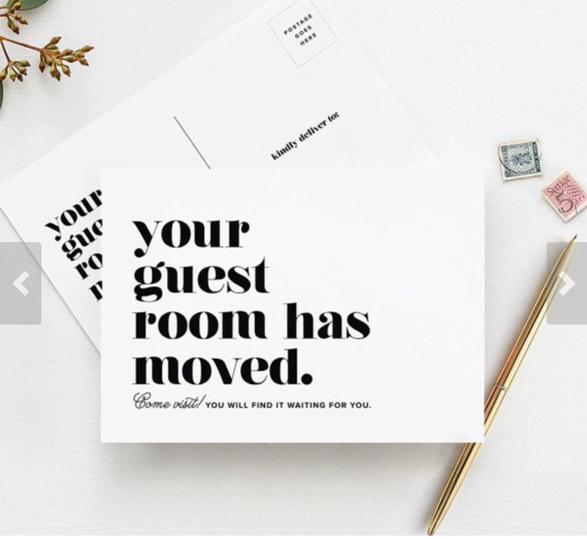 That’s the beauty of ordering direct from the artist, is that you may be able to even customize some of these announcements with your family name. 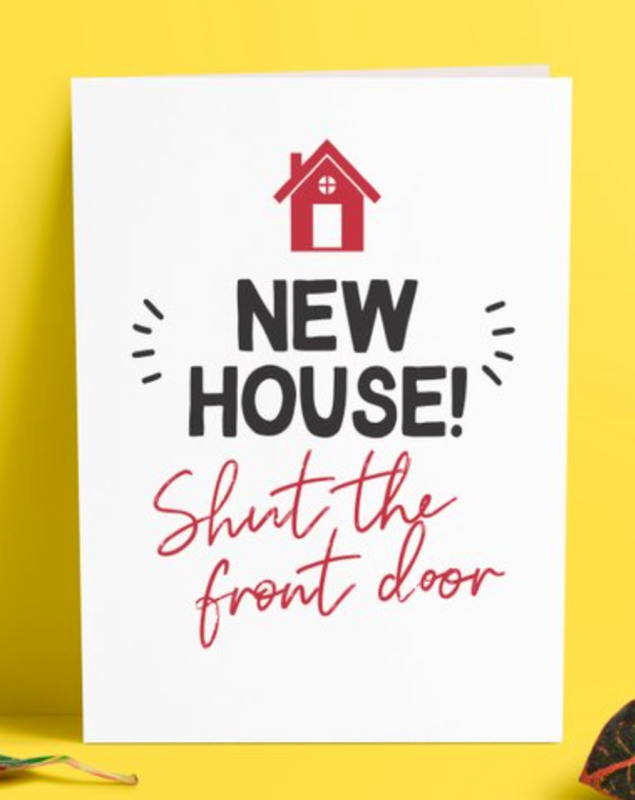 Enjoy viewing these cards and the artists behind the designs and as always, we are here for you when you’re ready to make your move an easier one!